complements that previously provided exclusively by terrestrial networks using radio and cables. The space era started in 1957 with the launching of the first artificial satellite (Sputnik). 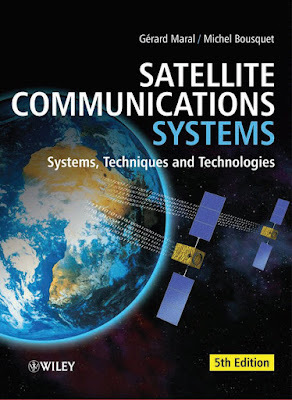 (TELSTAR and RELAY in 1962) and the first geostationary satellite SYNCOM (1963).